There are modelizers and then there are model-Kaisers. Who’s the biggest model mac daddy, you ask? Well, it’s Uncle Karl, of course. He doesn’t date them but always has a fleet of them in his ensemble cast of beauties, male and female. The youngest 80-year old we know is hip to the vibe without being a hipster. He is our tipster for what is chic, what is haute, what is not. So leave it to the man with no spare time to tell us how to excessorize. Again. His plum-sized pearl baubles for the SS14 Chanel show were likely inspired by his posse of perfect posers and their penchant for hip hop. 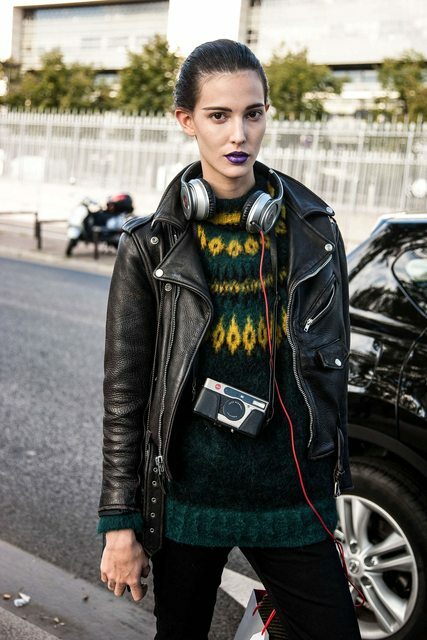 Uncle Karl, too has been known to drop a beat or two. Cara carries the weight of those enormous baubles on her collarbone. However, it’s not her first neck embrace. She’s got the skinny on mega beats. 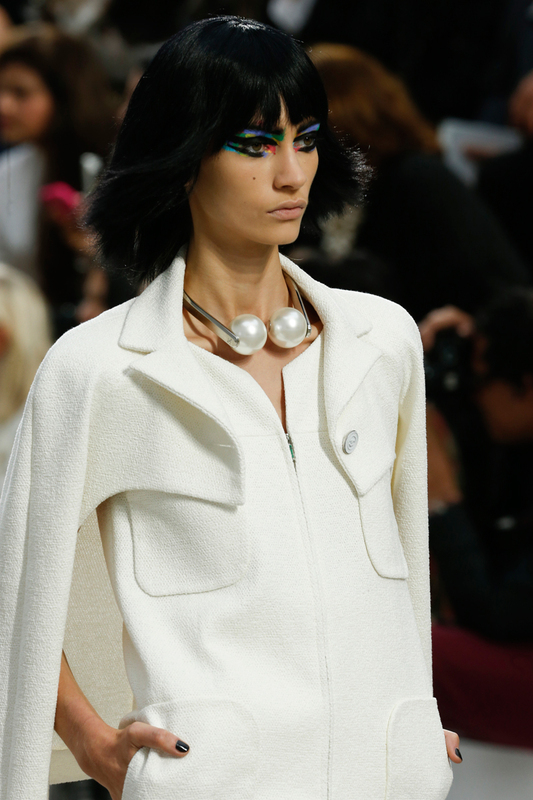 Playing with proportions at Chanel. The beat goes on for Andreea Diaconu. Ruby Aldridge – go, go gadget girl. 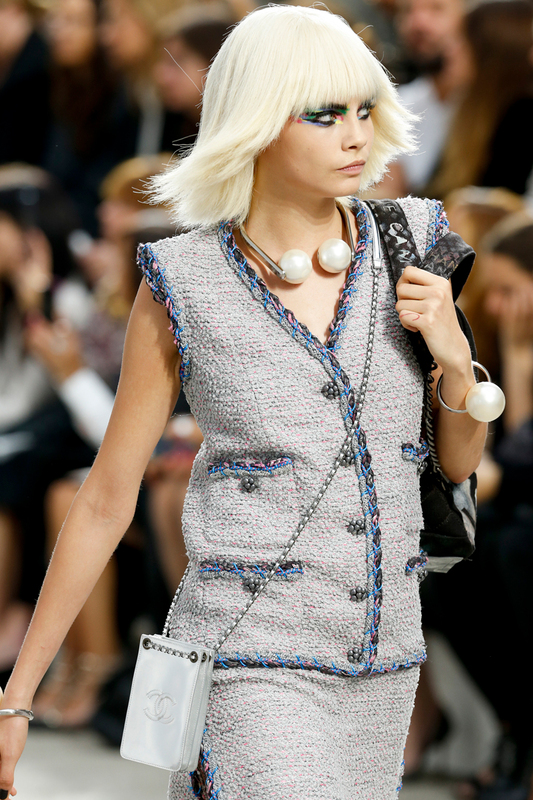 The Chanel girl doesn’t need gadgets – just excess. More is more, more or less. That eccentric Uncle of ours, always so tuned in. Image sources: Cara; Andreea; Ruby; Black and white shots by Daniella Rech for CR Fashion Book; Chanel show shots by Yannis Vlamos for Indigitalimages.com via Vogue.com.